Ammonia is a lethal toxic waste product excreted by fish; bacteria in biological filters usually breakdown the toxic Ammonia into less harmful compounds. 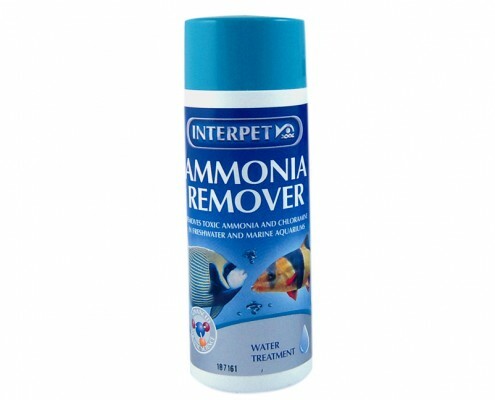 If this biological process fails you can help by chemically removing the ammonia. 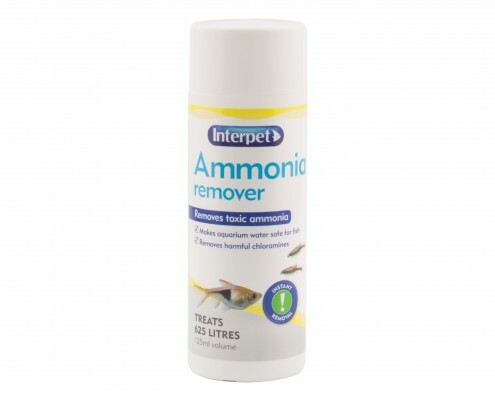 The only way to detect ammonia is by using a test kit, ammonia levels should always be kept at zero Ammonia Remover can also be used after TapSafe to remove harmful chloramine from tap water. 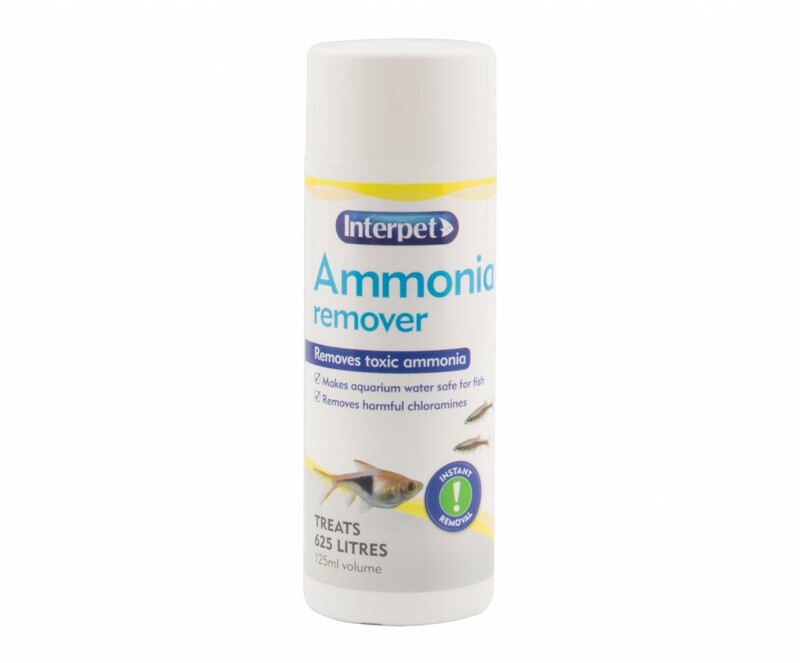 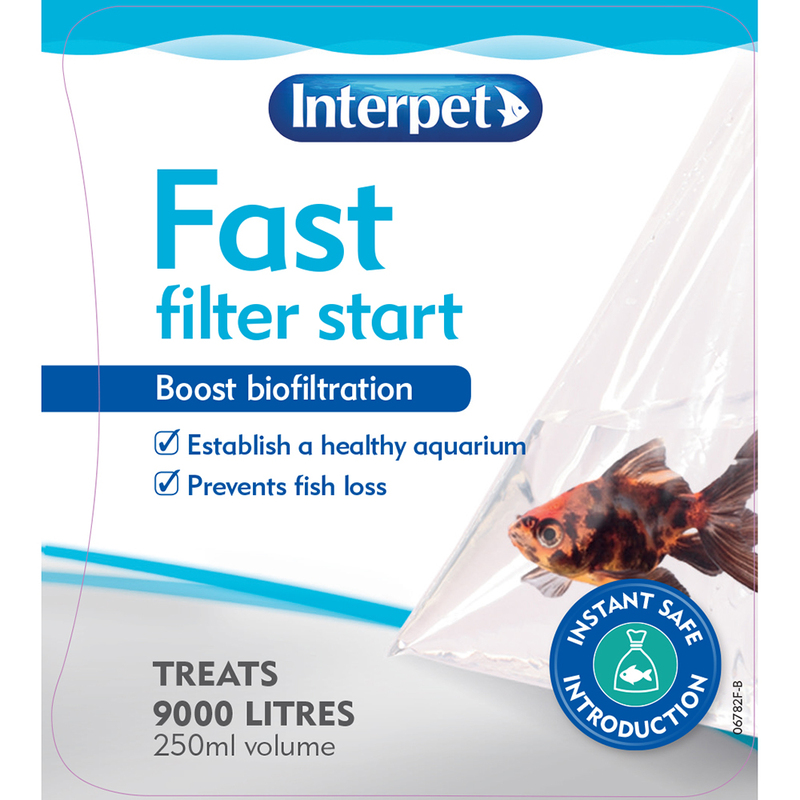 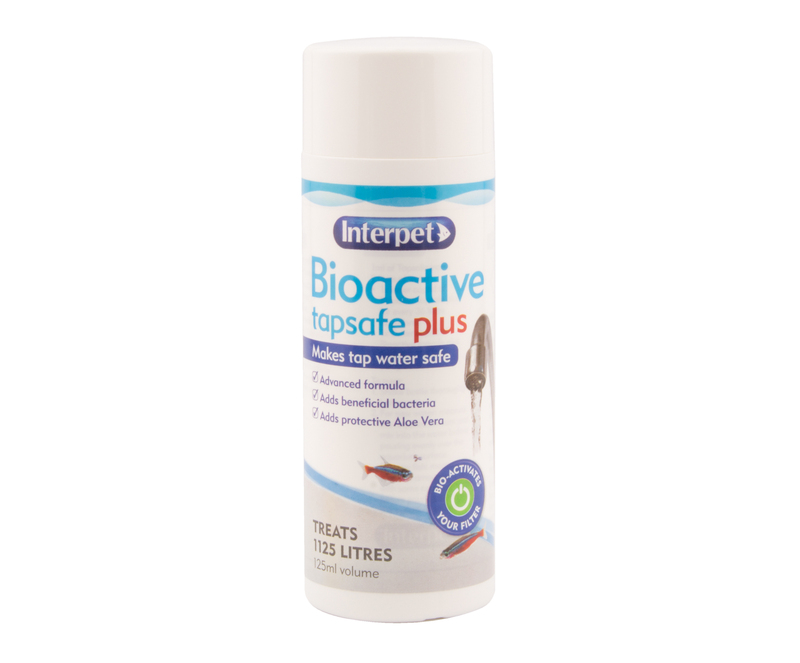 CAUTION - Do not use Ammonia Remover after Interpet's Anti Crustacean Parasite fish medication until all post treatment water changes are completed. 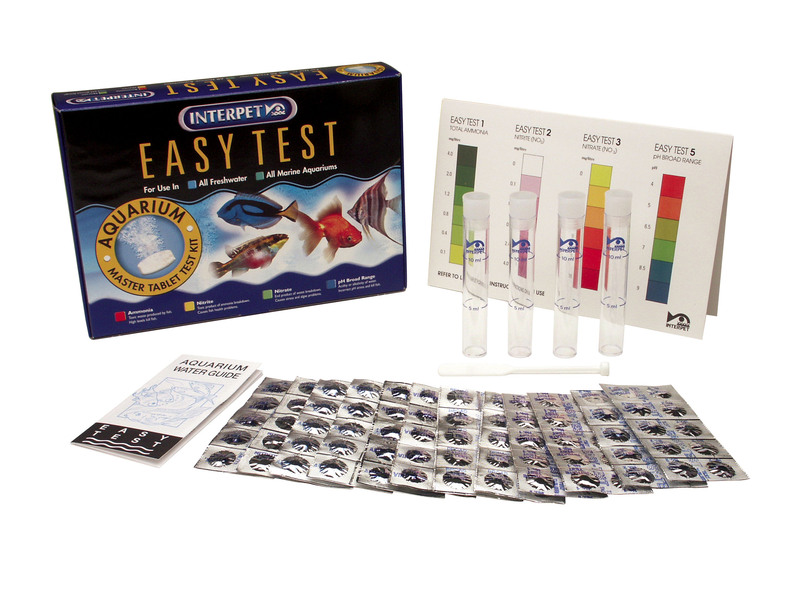 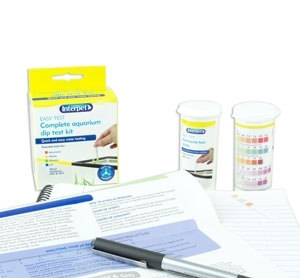 It is crucial that you use a Salicylate test kit with this product as Nessler test kits will give a false Ammonia reading. 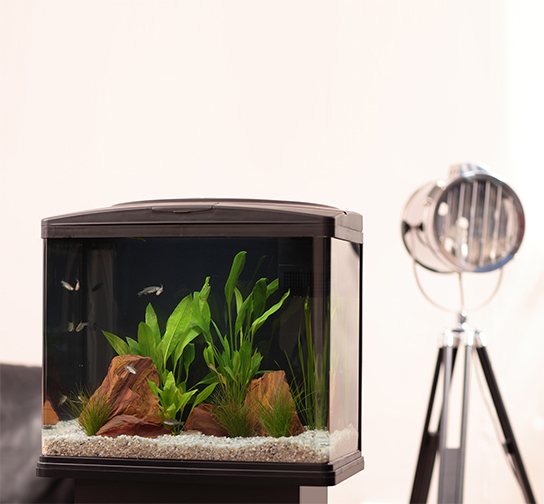 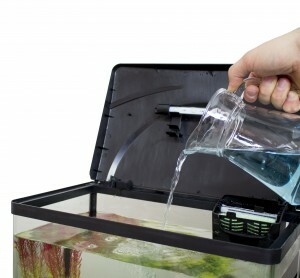 Measure the required amount and mix with some aquarium water before pouring evenly across the aquarium surface. 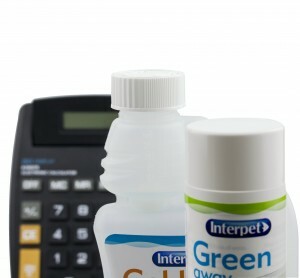 Use dosage calculator to find exact measure"